Michael Sheehan and Marcus Yam from Intel Free Press show their smart watches at IDF 14. Take a casual survey of personal technology and electronics on the market today and you will notice the majority of them are rectangular in shape. 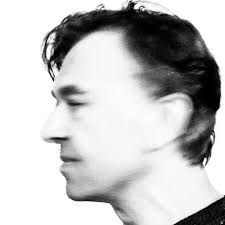 But there is a rising trend, or perhaps a return, to more rounded design. The smartwatch is the latest area of debate of round versus square. The circular screen of the Motorola Moto 360 Android Wear watch makes it stand out among competitors with more traditional, rectangular screens, such as the Samsung Gear, Pebble and even the upcoming Apple Watch. Just revealed at the 2015 Mobile World Congress (MWC), the LG Watch Urbane and Huawei Watch smartwatches both also have perfectly round displays. Motorola design chief Jim Wicks cites “time” as the biggest inspiration behind the round design of the Moto 360, which recently won the award for best wearable at MWC. Apple, a company known for its focus on design, is sticking to a rectangular design for its Apple Watch. In an interview with the New Yorker, Apple design lead Jony Ive explained why the Apple Watch has a rectangular screen: “When a huge part of the function is lists”—of names, or appointments—”a circle doesn’t make any sense,” Ive said. 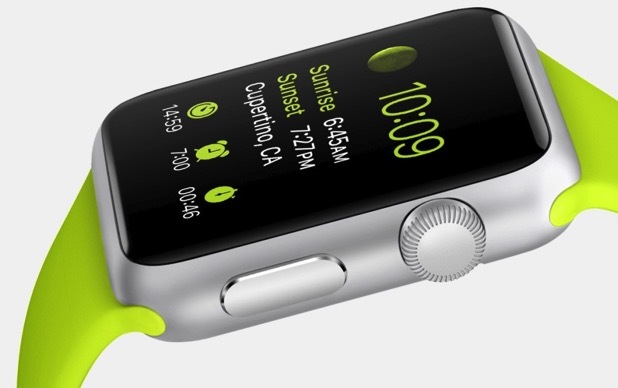 Even then, the Apple Watch features a circular dial and a rounded case with no abrupt edges. A few informal polls suggest that users prefer round watch faces, but it remains to be seen which design approach will ultimately win customer favor. There’s considerable research that suggests that humans innately prefer rounded objects – and the consumer electronics industry seems to be leaning towards making products with that in mind. Another study from 2013 from the University of Toronto builds on empirical research going back almost 100 years to the 1920s showing a preference for curved over angular designs in our architectural environments. Now, besides just smart watches, curvier designs are a rising trend in consumer electronics. 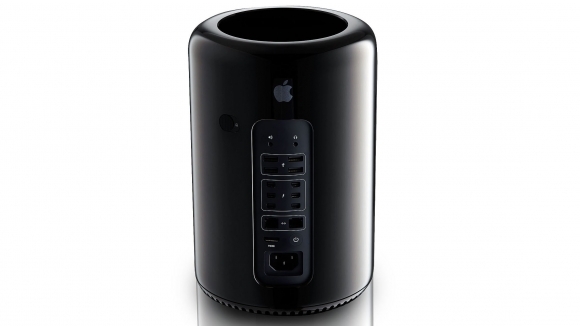 Although Apple is going rectangular with its watch, the company revealed in 2013 a new Mac Pro that is completely cylindrical in design. But Apple wasn’t the first to experiment with a rounded PC; announced in 2004, First International Computer (FIC) launched the Piston in 2005, a small-form-factor (SFF) PC. Similar to the Mac Pro, the Piston used a unique form of air flow and venting to cool the components via the cylindrical chassis. One possible reason why more computers haven’t used round designs is because the form factor is not conducive to third-party components that are frequently flat and rectangular. For decades, thermostats were round, mainly driven by Honeywell’s design dating back to 1953. The T-86, otherwise known as “The Round” was designed by Henry Dreyfuss. Earlier thermostats typically had mercury thermometers and some sort of a clock mechanism. In the 1970s and ’80s, thermostat designs reverted back to a rectangular format and started including electronic and digital interfaces. 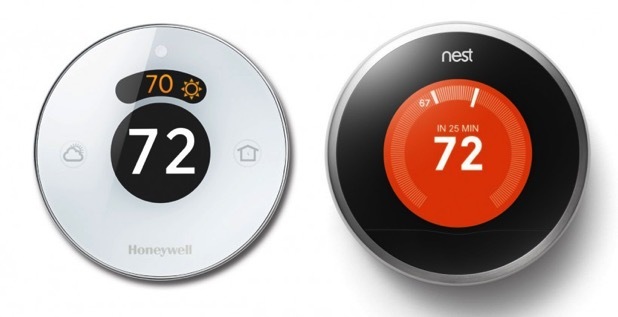 In 2011, Nest Labs, now owned by Google, re-introduced the round thermostat design to the market with its innovative “learning thermostat.” In August 2014, Honeywell too re-introduced its version of the round thermostat known as the Lyric. While rectangular screens dictate much of the form of smartphones, Korean companies LG and Samsung are experimenting with curved smartphone displays. The LG G Flex 2 curves the device so the screen cradles the user’s face like an old-fashioned phone would. The Samsung Galaxy S6 Edge has curves that bring the screen edges right into the palm of the user’s hand. Making its debut at MWC is a perfectly round smartphone called the Runcible, from the startup Monohm, which aims to be a lifestyle piece. Ironically, early television sets made with cathode ray tubes (CRTs) pushed a circular image due to the nature of the designs. As display technology advanced to LCDs, LEDs, DLP and other technology, displays not only became flatter, they also became rectangular. 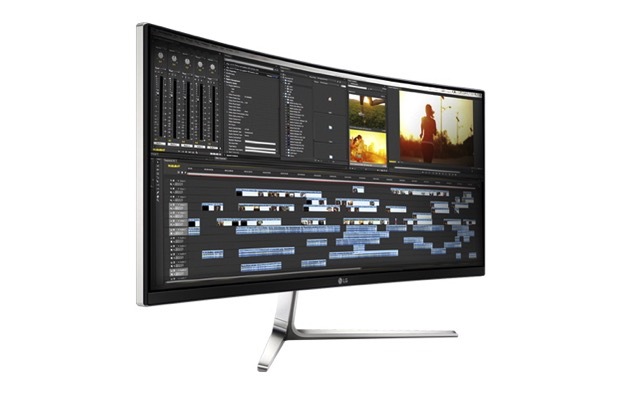 Now we are coming full circle with the most cutting-edge high-definition TV designs exhibiting a gentle curve in toward the viewer. The Intel Curie, a tiny system-on-a-chip (SoC) is placed on a circuit board that’s perfectly round and small enough to fit on a jacket button. Curie is intended for wearable technologies and integrates in the Quark SE SoC a motion sensor and Bluetooth radio that runs off a coin-sized battery. Why then, with so much research showing that people prefer round objects, are the vast majority of devices today are still rectangular? Will technology design follow what the researchers have found? Time, and perhaps the round smart watches, will tell.